Have you ever wanted a bit more gold weapon variety in Nuclear Throne Together without downloading a huge weapon pack like Defpack 4 or I Got Gunz? Look no further than Gilded. This mod simply adds a few new golden variants of vanilla weapons, such as a Golden Seeker Pistol and a Golden Flare Gun. If you want to start with a gold weapon from this mod, simply type /cwep <weapon name> in the in-game chat. 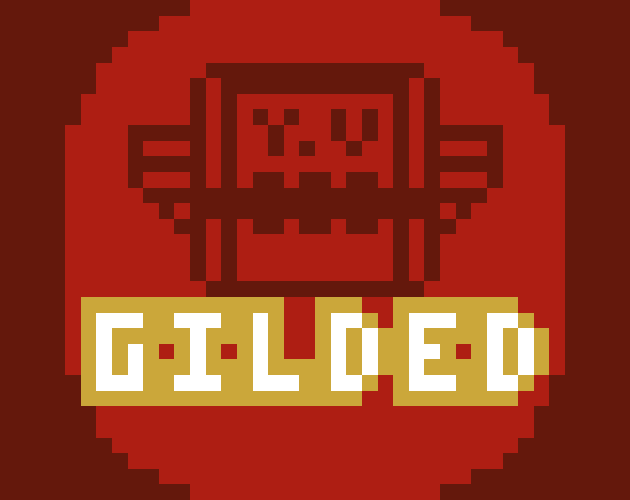 Place the Gilded.zip file in your /steamapps/common/Nuclear Throne/mods/ folder. Unzip the file. From in game, type /load gilded to load the mod.